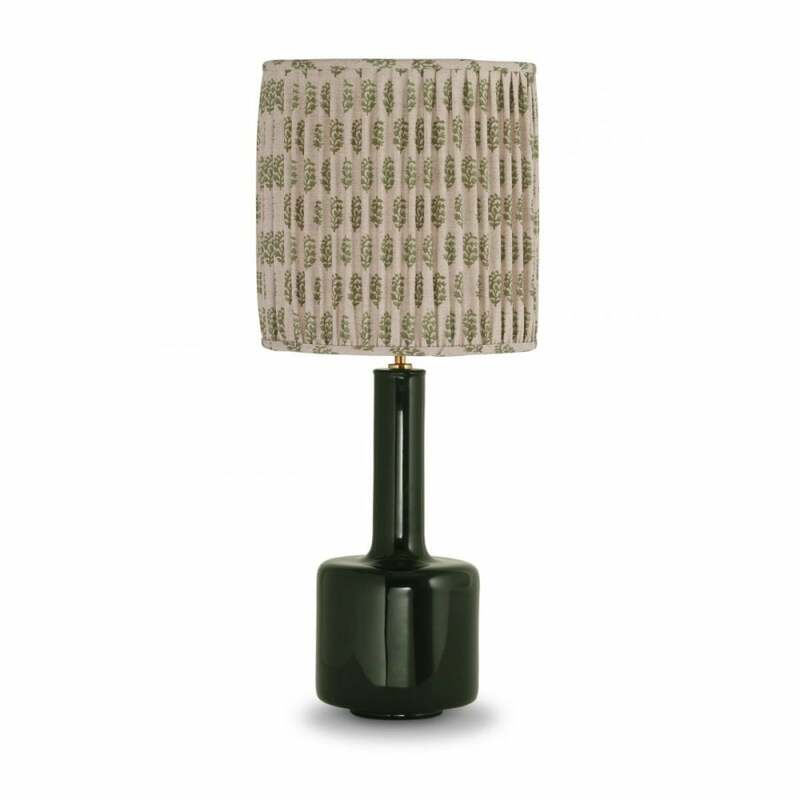 A designer lamp with retro appeal, the Ianthe Lamp from Porta Romana is inspired by classic 1970’s shapes and styles. Designed to suit contemporary tastes, this beautiful piece features a small yet striking base with a glazed ceramic finish. Ianthe will make the perfect addition to a side table or console. Available in three glazes, choose from either Midnight, Spruce or Stone to suit your interior scheme. Style Spruce and Stone with a pretty, printed shade for a cool vintage look and pair Midnight with a deep hue for a dramatic finish. Get in touch with our team for more information.